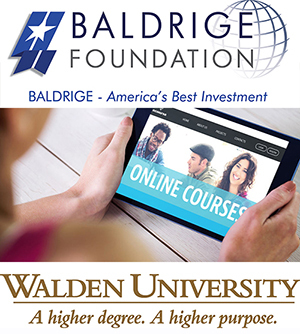 The Baldrige Foundation and Walden University are partners in several joint initiatives that advance and accelerate higher education opportunities for the Baldrige Community. 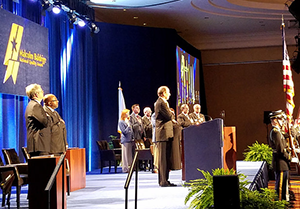 This collaboration provides access to higher education opportunities in several of Walden’s doctoral and certificate programs in support of national and state Baldrige programs. 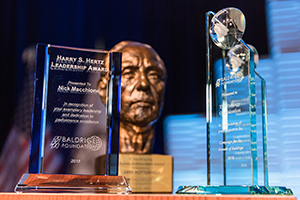 One innovative opportunity is the Baldrige Consulting Capstone. 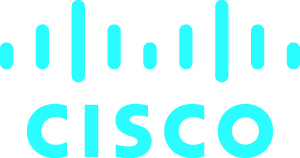 Walden University recently began to offer the Capstone option in its Doctor of Business Administration (DBA), PsyD in Behavioral Health Leadership and Doctor of Education (EdD) programs, providing students with an alternative to the traditional doctoral study that allows them to gain valuable and practical, real-life experience by consulting with nonprofit organizations and small businesses across the country. The student works with an assigned client organization one-on-one to complete a Baldrige assessment and a consulting project on a business challenge that the student and leaders of the client organization identify as a key opportunity. The student delivers a Baldrige-based holistic assessment of the organization, including key themes, recommendations for next steps, and an executive summary. 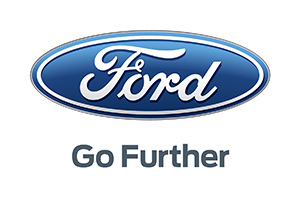 There is no cost to the organization for participating. 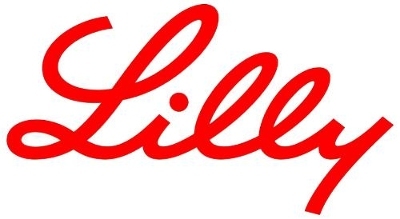 We are proud to partner with Walden University as we continue to explore new and innovative products and services that add value for members of the Baldrige Community. 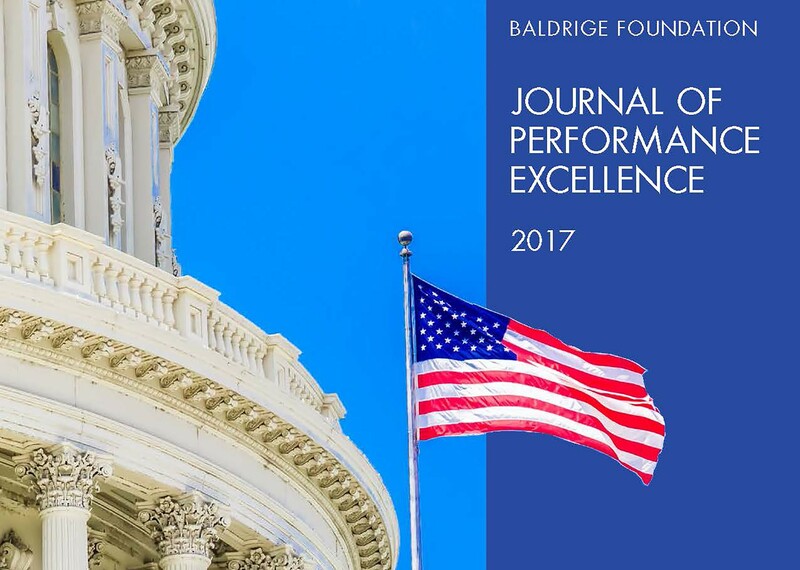 Thanks to all our Baldrige partners and volunteers!